We can turn around prototypes within a rapid period of time. 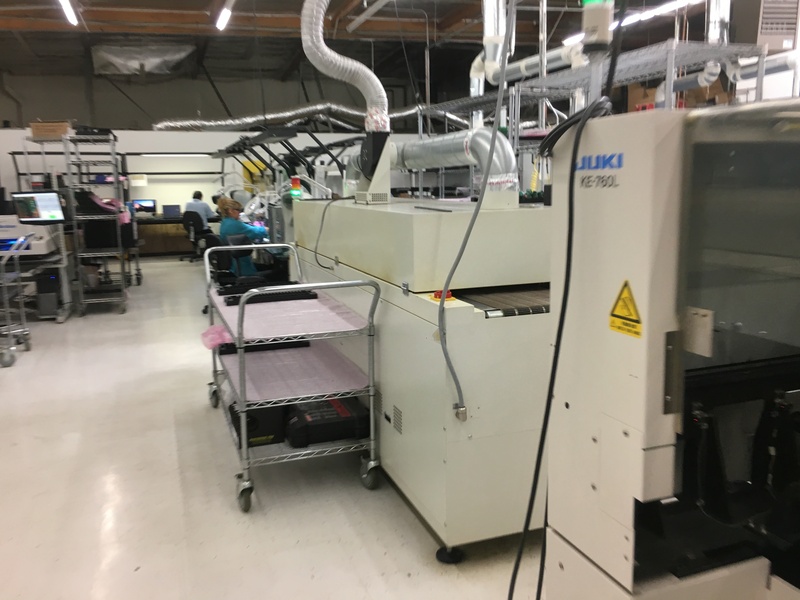 We have expanding our manufacturing space and bought new equipment so we can fill your orders with best quality, speed and competitive pricing. With our commitment to providing the latest in PCB Manufacturing capabilites, we have purchase new state of the art equipment and expanded our space. UIT provides fully automated surface mount placement systems which are updated and extended as our customers requirements increase. 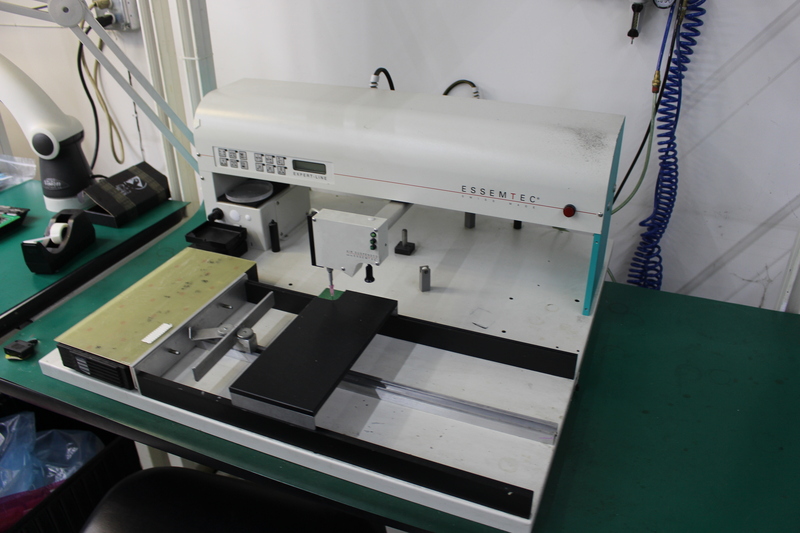 All our qulity control and manufacturing equipment is maintained and regularly calibrated. United International Technologies , Inc(UIT) is a PCB manufacturing company formed 1998 to provide service for the high demand for quality PCB assembly. We offer a full range of contract manufacturing services. As our customer you will be satisfied to know, quality always comes first. © 2018 United International Tech All rights reserved.